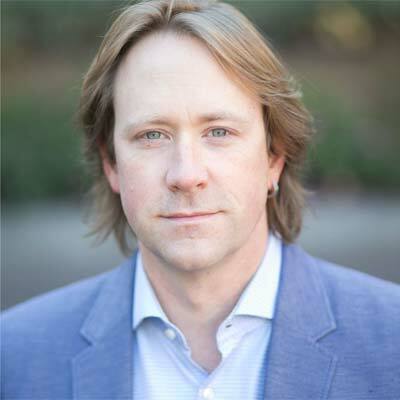 Christopher Heiser is co-founder and CEO of Renovo, a Silicon Valley automotive software company focused on building products that enable the global commercialization of level 4 autonomous vehicles. He has built his career taking disruptive technologies to market; his previous roles include pioneering the camera phone (LightSurf), creating groundbreaking consumer products (IDEO) and building massively scalable global software systems (VeriSign). Mr. Heiser received his degree in Mechanical Engineering from Carnegie Mellon where he designed and built autonomous vehicles and exoplanet rovers. He successfully led teams in robotics competitions to multiple world championships, and at IDEO he helped win the inaugural Sandhill Challenge. Christopher is a believer that passionate innovation and thoughtful engineering make anything possible. He is an avid fan of motorsport and has lapped the Nürburgring several hundred times. He lives with his family in Mountain View, CA. Renovo are the creators of AWare, the first automotive-grade software platform for fully autonomous vehicles.